When we think of a satisfying call center experience, we immediately envision the customer quickly getting through to an agent and having their issue resolved with no communication barriers. While this is an excellent goal for any business, it overlooks the fact that job satisfaction is also important to the call receiver. Here are a few key ways that your contact center can support its employees and ensure that their working day is as seamless and smooth as that of your customers. 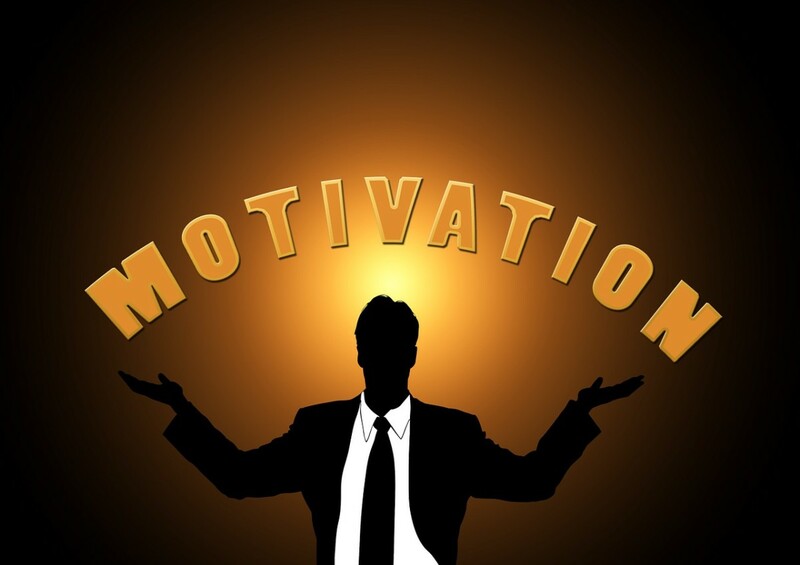 It’s crucial to motivate your team and incentivise them to achieve each set of goals. If your workers hit a target, then offer them a reward or perk. This could be anything from a monetary bonus to a group pizza lunch depending on the culture and design of your call center. Moreover, consider offering a brief survey for customers at the end of their call so that they can note if an employee was especially helpful. If a worker gets a glowing review, make sure that they’re aware. Not only does this kind of feedback help your customers feel heard, but it reminds the individuals fielding calls that they are making a difference to someone’s day, and allows the communication to remain natural and friendly despite a high call volume. While the mantra that ‘the customer is always right’ can be helpful for solving disputes, it’s crucial to listen to your workers behind the scenes. While recording exchanges can be helpful, it’s important to make sure that your employees feel heard and respected. Unfortunately, an unhappy client can occasionally become irate or abusive. You can help your workers feel able to report this by checking in with them regularly and giving them a safe space. Responding to calls all day can be an isolating experience, despite the interactive nature of the job. Ensure that your employees have time to meet and bond with each other during organised lunches and after work activities, or simply through having access to a designated lounge space for breaks. If you’ve recently hired some new recruits, take time to organise a few team bonding exercises. If your employees feel like they have good friends and acquaintances at work then they will be happier and more productive in the long term. You don’t have to be Google with its extensive campus offering food and massages to keep your employees content. You can consider bringing in a yoga teacher at lunch once or twice a month for group classes, or offer a silent room with a no speaking policy to give them a break from the chatter. By taking just a few simple measures, you can ensure that your workers are constantly reinvigorated and ready to make sure that your customers are as satisfied as they are each day.